How can I game logo edit? How to make a game launcher? Do I need Crytek permission to release my game? Can I upgrade 5.3 project to 5.4? How can I build the game. 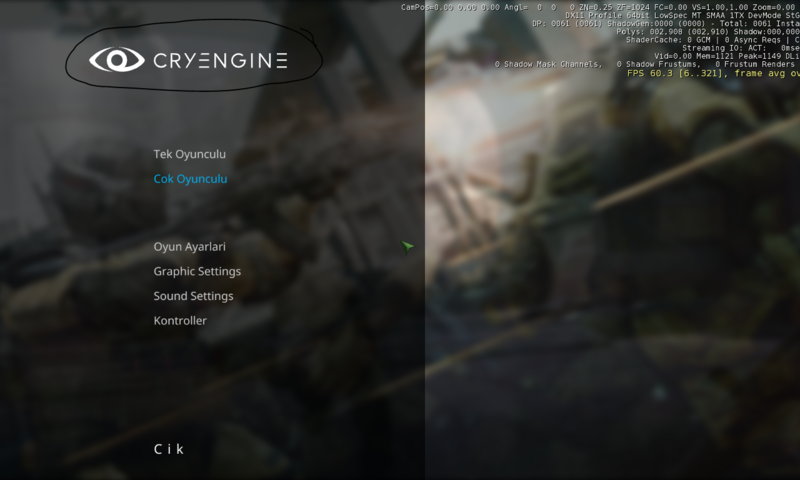 Question 1: How to get a CryEngine license? Question 2: How much is the language fee for free games? How much is in paid games? Question 3: Can I play an fps / tps battle game?